AROO! Come and join us! 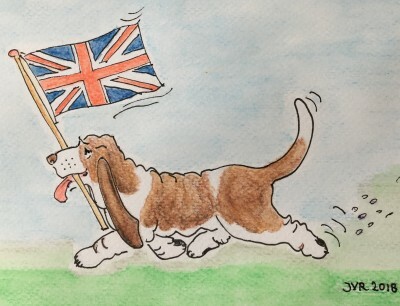 The London & Northern Home Counties is a regional branch of the Basset Hound Club.​ Our main aims are to look after the interests of the breed, to foster friendliness and co-operation between members whether they are interested in showing or purely in looking after one or more Basset as a loved family member. 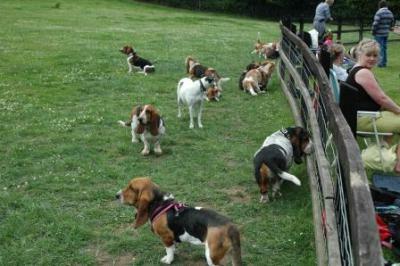 To be a member of the London & Northern Home Counties you MUST be a member of the Basset Hound Club. Including the benefits of belonging to the main club, this gives you third party insurance for your Basset when attending our branch events. You are very welcome to join us on payment of a small additional membership fee direct to our branch. 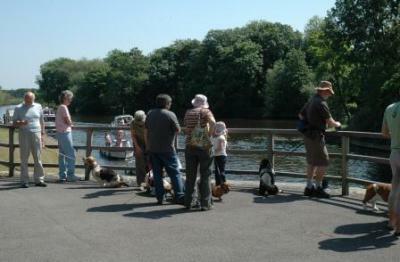 We hold regular walks in our area, sometimes a picnic - and news of our past and forthcoming events appear on this website. We look forward to welcoming you and your Basset!